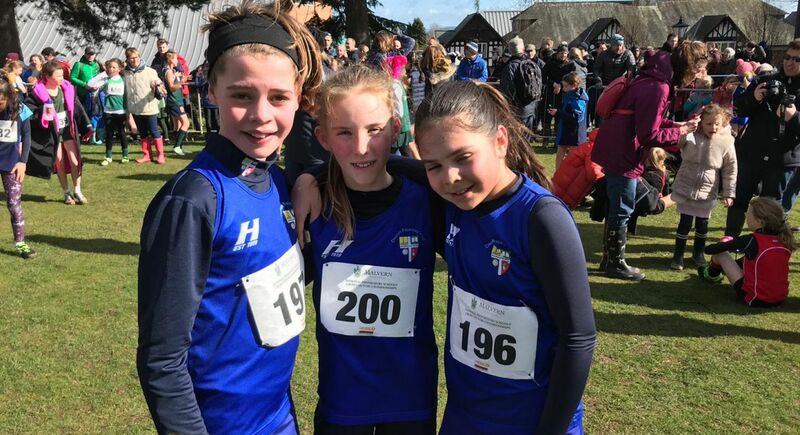 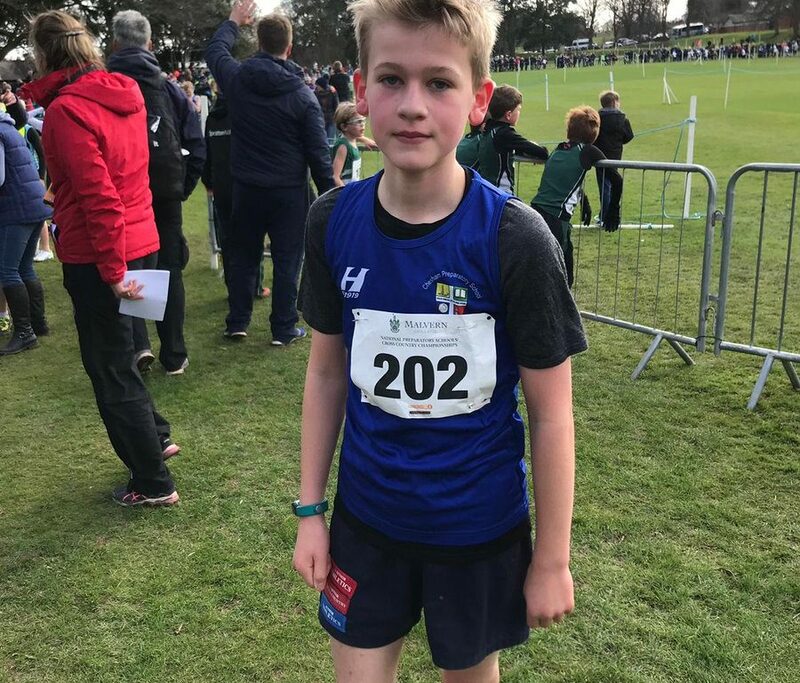 On Sunday 10th March, George B, Matthew M, Danny C, Freya C, Trixie D and Megan S made their way to Malven College for the National Cross Country Championships. 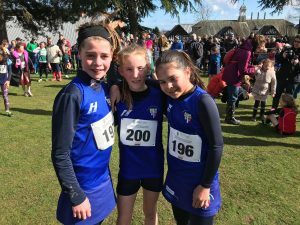 All of the children ran brilliantly on a very windy, hilly and muddy course and should be very proud of their efforts! 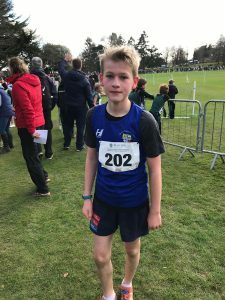 Congratulations to Danny who finished an impressive 12th overall!